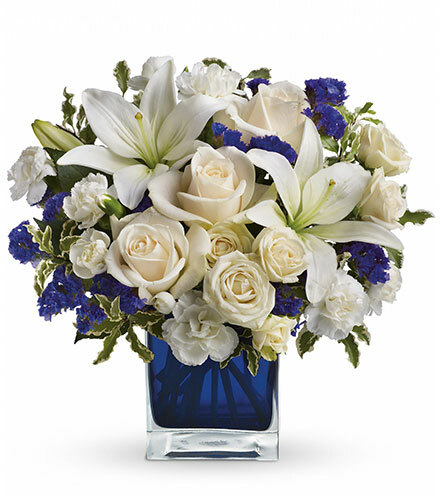 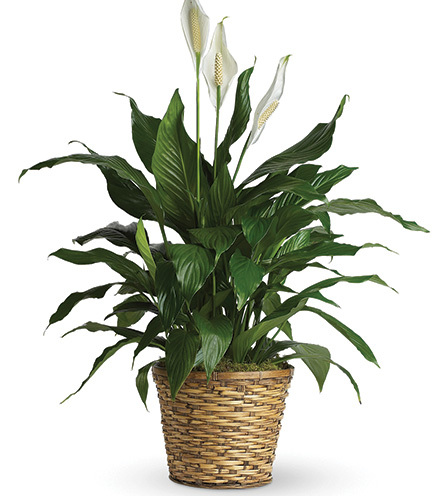 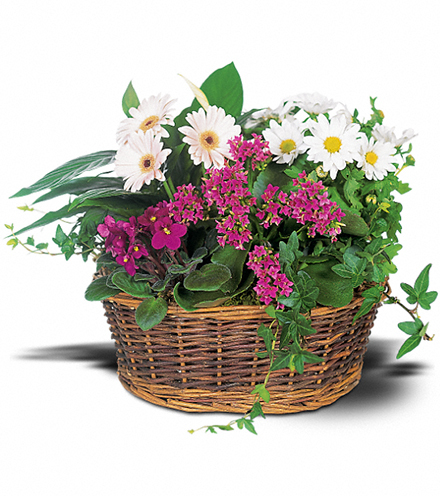 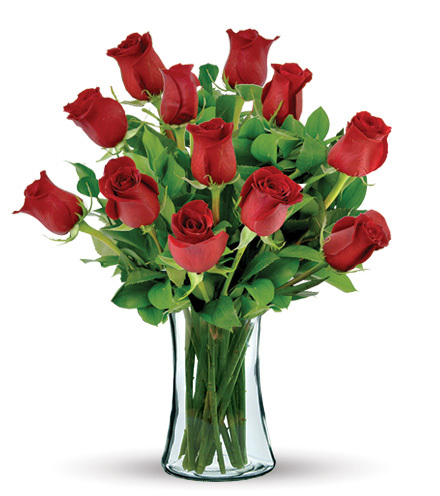 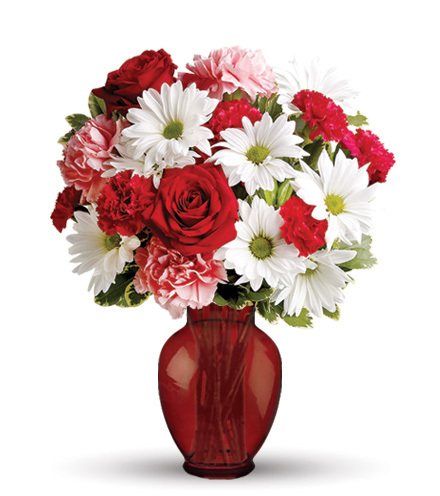 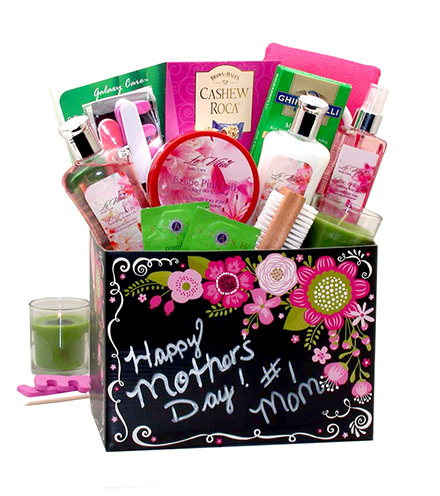 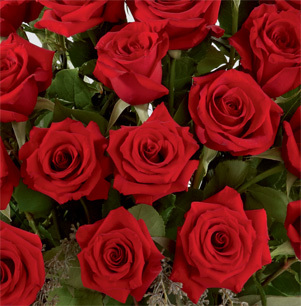 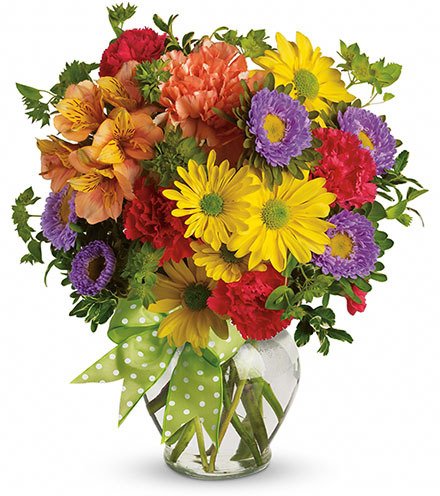 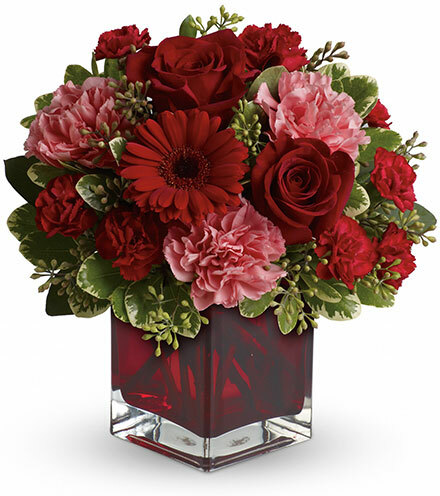 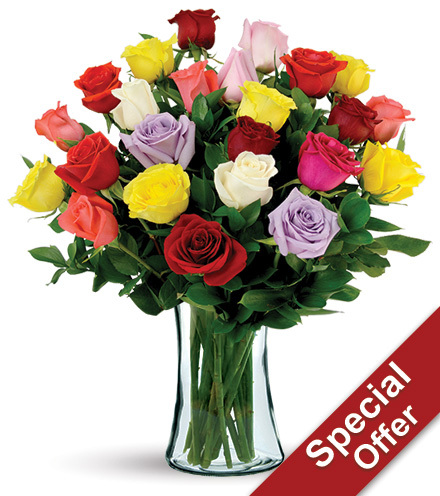 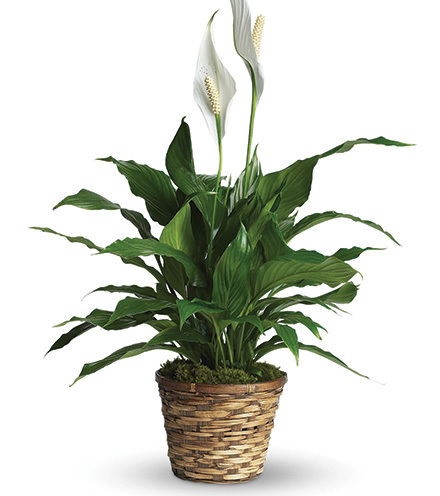 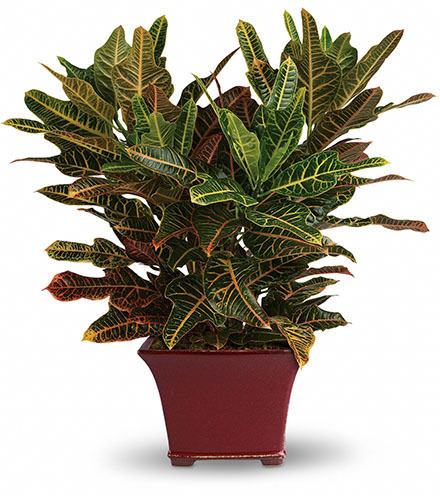 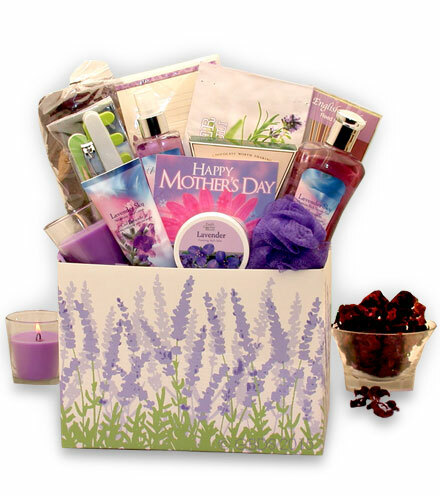 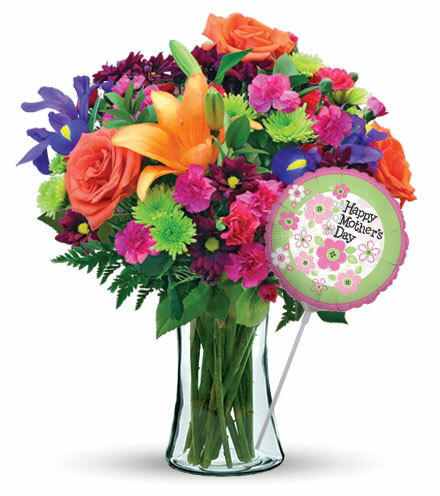 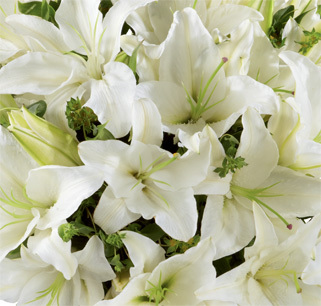 At Blooms Today, we are an industry leader in providing delivery services on a wide variety of flowers and gifts. 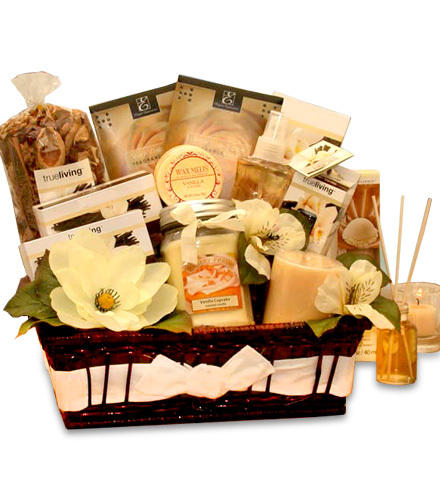 Your complete satisfaction is our top priority and every order comes with our 100% Money-Back Guarantee. 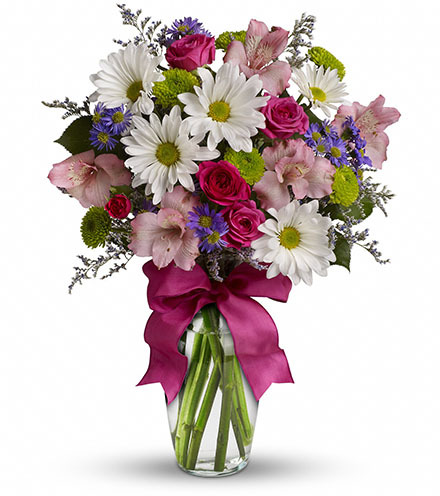 We strive to exceed our customer's expectations with quality, value and service. 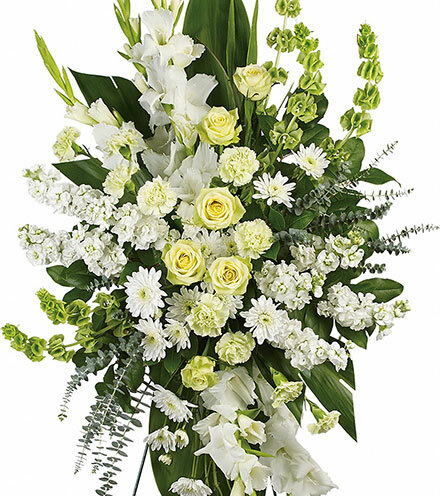 Blooms Today understands that behind each order there is emotion attached and we recognize the importance of a quality product and on time delivery of your selection. 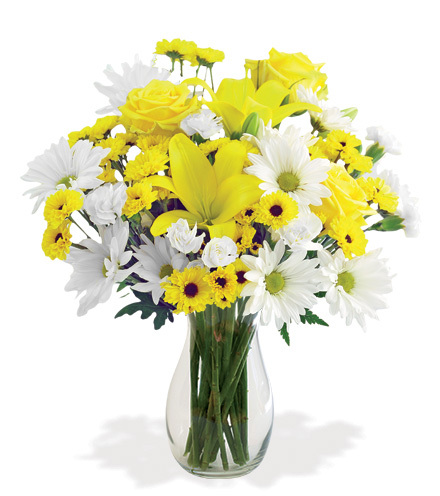 We pride ourselves in our ability to provide exceptional service to customers who need delivery quickly or early the next day. 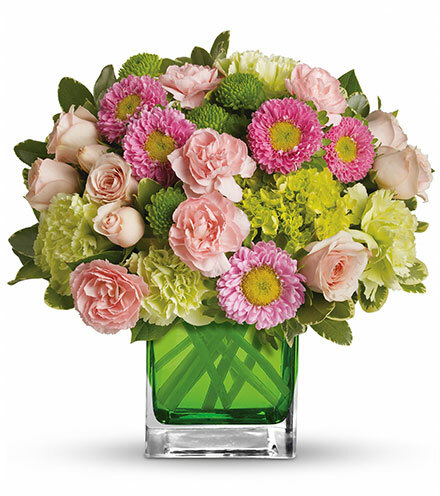 Our goal is to continue to exceed customers’ expectations with regard to quality, value, and extraordinary service. 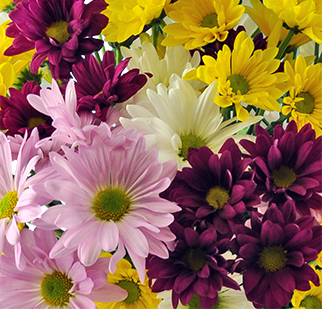 We make a promise to be there when others cannot and we do our best to fulfill that need as often as possible. 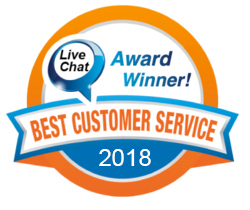 Blooms Today has also been awarded the Best Customer Service for Live Chat Award in 2016, 2017 and 2018.